Dr. Theresa Jones was born and raised in central Mississippi. She began her education at Mississippi State University where she earned a Bachelor of Science in Microbiology and Masters in Biochemistry. She continued research efforts in the Department of Pharmacology at the University of Mississippi Medical Center three years after graduation. Dr. Brittany Varney has spent her entire life observing dentistry by watching her mother, Dr. Theresa Jones, provide the Gulf Coast community with quality care over the past 30 years. Dr. Varney received her Bachelors Degree from the University of Mississippi, then continued her education at Mississippi College completing her Masters Degree in Biomedical Sciences. 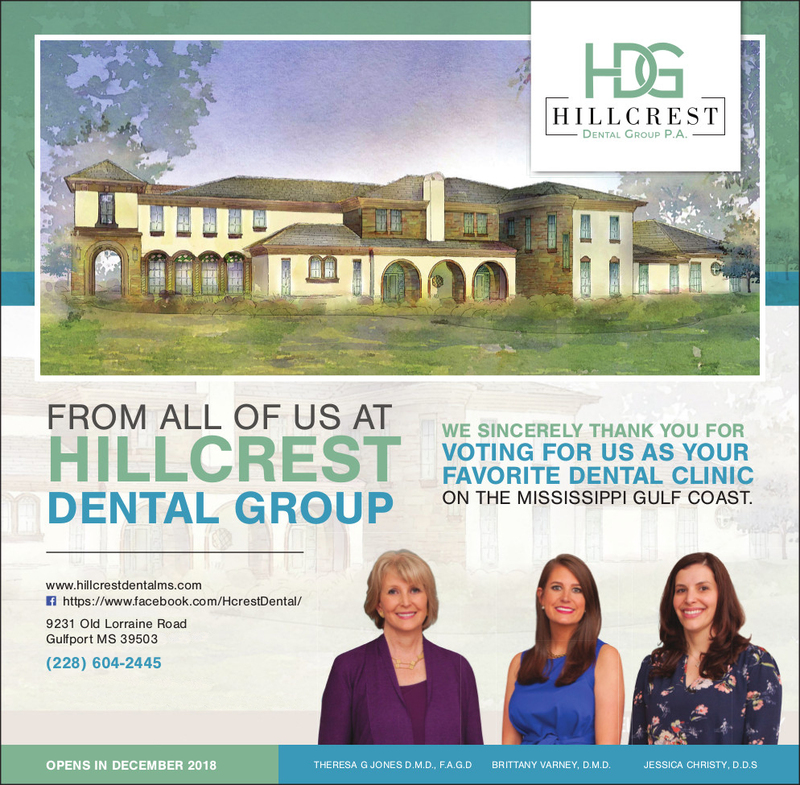 Following these achievements she pursued a career in dentistry at the University of Mississippi Medical Center. Dr. Christy started her career in dentistry obtaining her Doctorate of Dental Surgery degree from the University of Detroit-Mercy in her home state of Michigan. While attending dental school she was commissioned as an officer in the United States Air Force. Upon graduation in 2007, she went on active duty as a Captain, completing an Advanced Education in General Dentistry residency at Keesler Air Force Base. 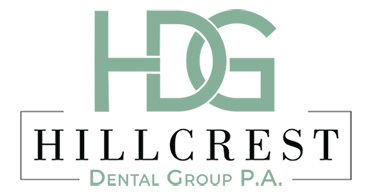 This residency provided her with advanced training in all specialties of dentistry.